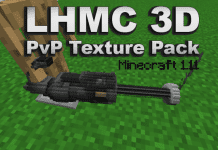 Animated PvP Texture Pack Shadow Eagle by swiss PvP Texture Pack creator "Vetorix" comes with Animated Diamond, Iron, Stone, Stone and Gold-Sword. 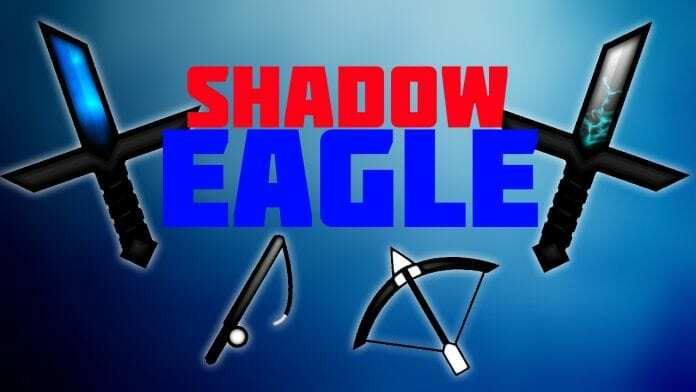 The Animated Shadow Eagle Resource Pack is compatible with Minecraft version 1.12.2, 1.12, 1.11, 1.11.2/1.11.1, 1.8.9, 1.8.8, 1.8.6, 1.7.10, 1.7.9, 1.7.2, 1.7.4 and many older versions. Animated PvP Texture Pack Shadow Eagle comes with 100% custom made textures. 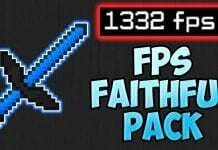 However, we recommend using it with OptiFine. 4. 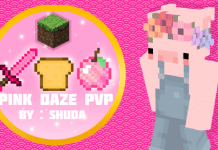 Drag and drop 1.12/1.11/1.10 Minecraft Texture Pack into the folder that just opened. 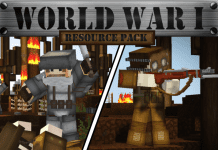 All in all a great animated pvp texture pack, we recommend it to all people that like animated resource packs. Credit/Source: Vetorix.